Welcome to the Feeling of NEW!! Fully renovated, single-story, SW facing, corner lot location, Chapala Home w/lots of natural light. Tastefully done finishes with warm tones! Open Floorplan, solid wood cabinets & oversized kitchen island. Upgraded bathrooms, vaulted ceilings, 1/2 in engineered wood flooring & beautiful Africa Bordeaux granite throughout, new energy rated windows/sliders, new Whirlpool SS appliances. Large wrap around patio w/new pergola. 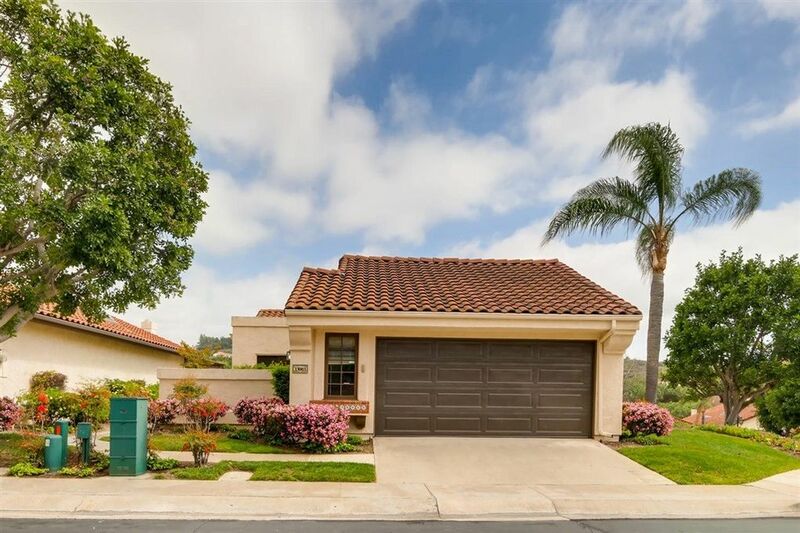 Panoramic hillside & Golf Course Views! A MUST SEE! !